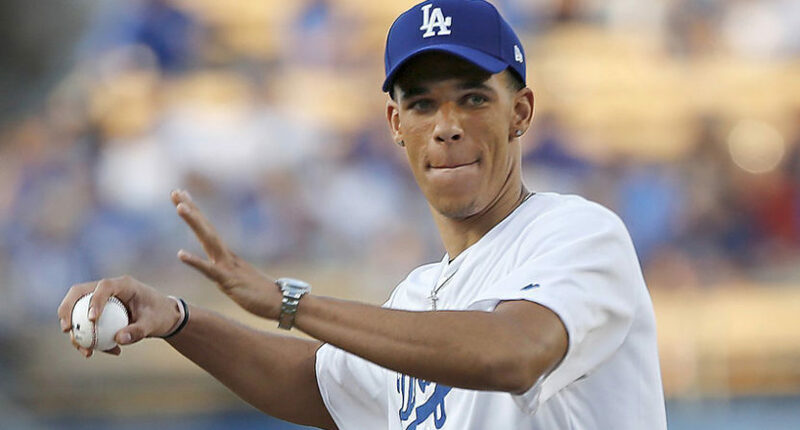 (SP) – The New York Mets have officially offered a roster spot in the minor leagues to Los Angeles Lakers rookie Lonzo Ball, general manager Sandy Alderson confirmed today. The Mets, currently 39-47 and 12 games out in the N.L. East, are offering to let the UCLA product start out in Triple-A, but have assured him he has a “very real chance” of being called up to the big club by September. Alderson also admitted that part of the reason they’re reaching out to Ball is for marketing. Sources close to the Ball Family say they are likely to accept the offer.